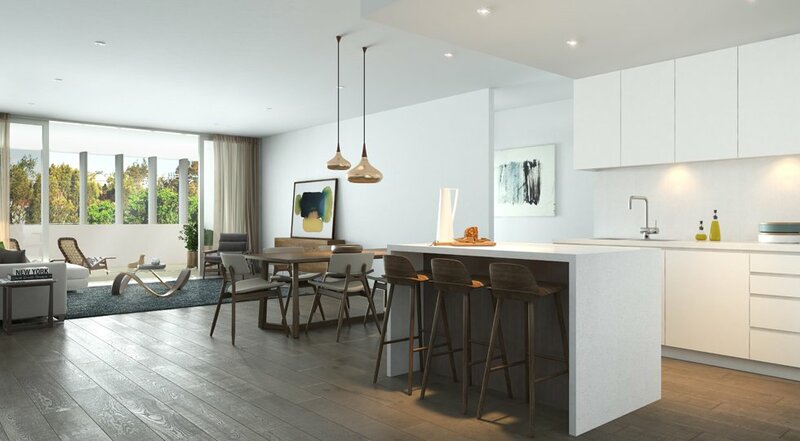 A sophisticated lifestyle, connecting you with the city. 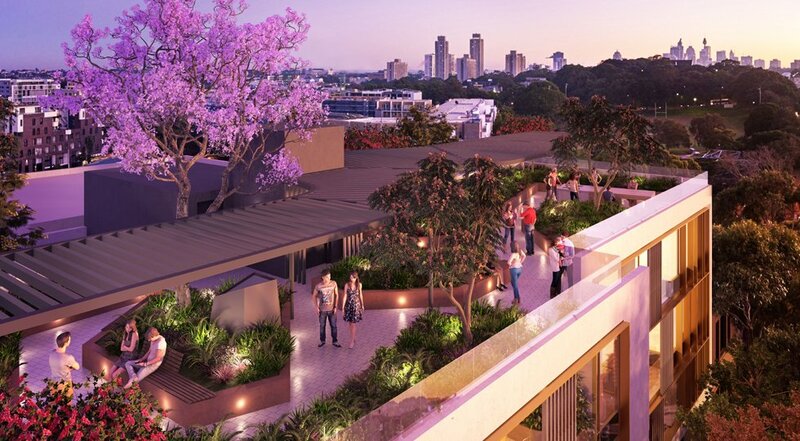 Uninterrupted views of the iconic Sydney skyline, from a landscaped rooftop garden. 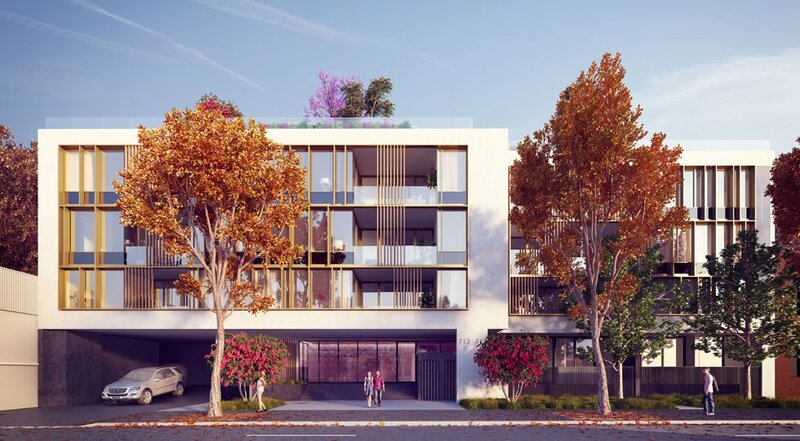 Architect-designed apartments, defined by elegant design and understated style. All this, in an epicentre of urban renewal. 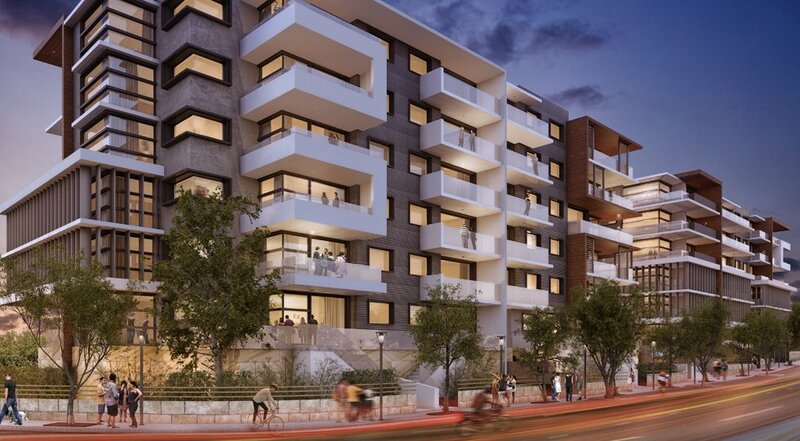 This boutique four-storey building features 45 lifestyle apartments, comprising a selection of studio, 1, 2 & 3 bedroom residences. Experience New York city-style living in one of Sydney’s most vibrant and eclectic neighbourhoods, with a lively café precinct and enviable proximity to the CBD.